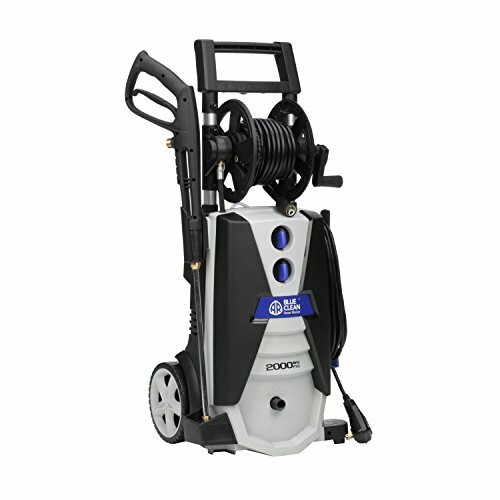 Need to pressure wash away a mess a don’t have time to compare top pressure washers? 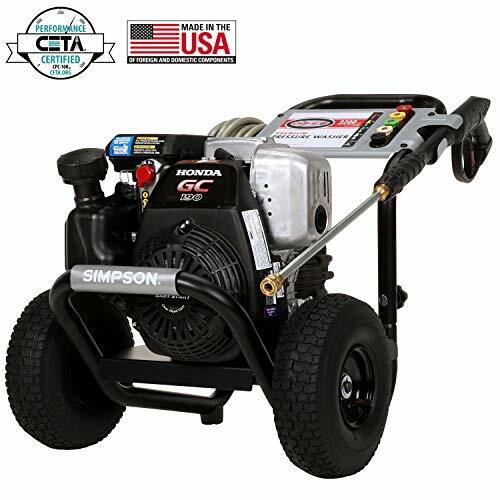 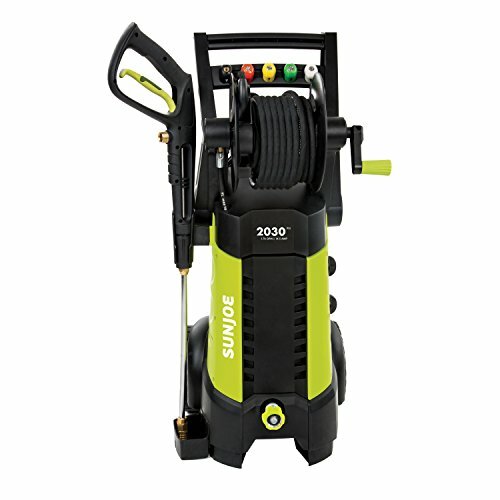 Our team of expert pressure washer picked their favorite models and the best of 2018 – Sun Joe SPX3000. 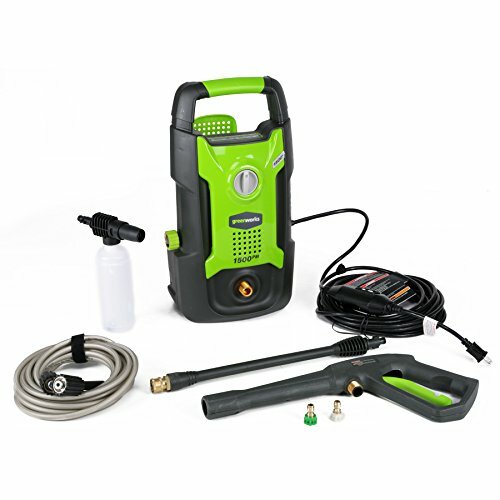 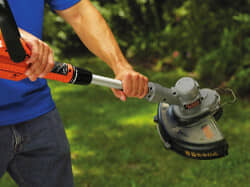 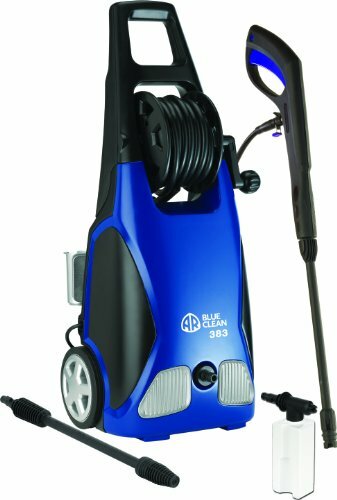 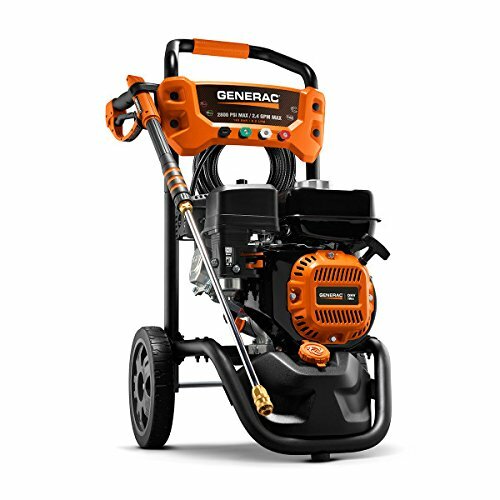 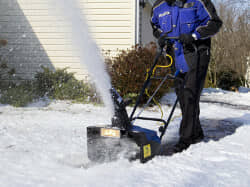 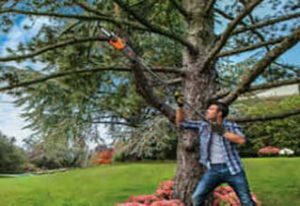 Quickly clean your driveway, sidewalk or fence with the help of a blast of high pressure water from a pressure washer. 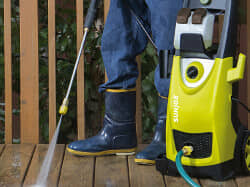 Our team at Whack Your Weeds loves to use a pressure washer to blast away our mess. 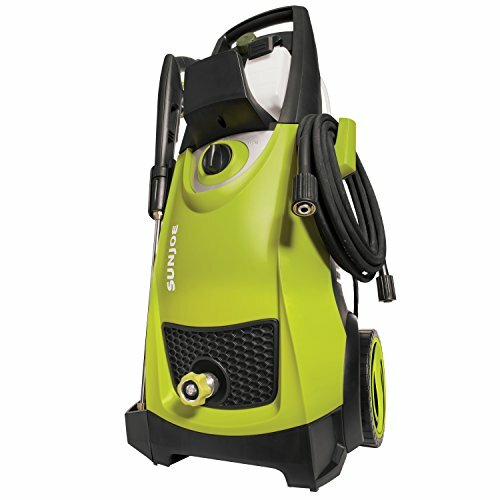 We reviewed the most popular power washers available and found the best models for cleaning your home or for use in a commercial businesses.